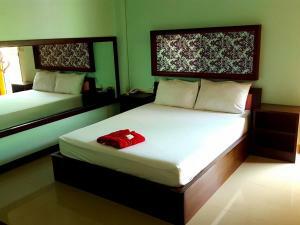 ﻿ Pijittra Resort, Uttaradit - SAVE ON AGODA! Pijittra Resort is 14 km from the city centre. It offers bungalows with free Wi-Fi. For guests’ convenience, the resort features a 24-hour front desk and free public parking. 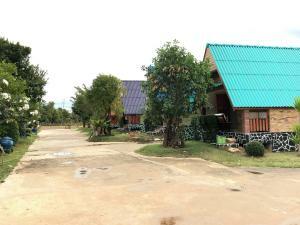 The resort is 16 km from Phraya Phichai Monument. It is 20 km from Borlek Nam Phi and 40 km from Sirikit Dama. Bungalows are fitted with a balcony, flat-screen cable TV and refrigerator. Shower facilities are included in an en suite bathroom. Local dining outlets can be found within a 10-minute drive.